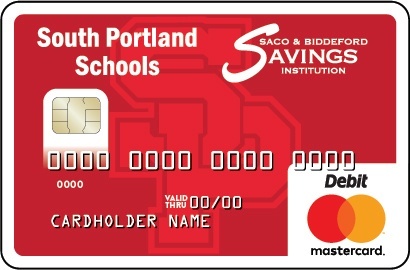 Note: South Portland Schools did not participate in the first year of the program (2017-2018). ***One time good will donation for joining the program. To learn about how the Community Debit Card program works, please click here.